The Lite Enterprises team just returned from a week-long trip to Cape May, New Jersey, to test RC planes on an airstrip. 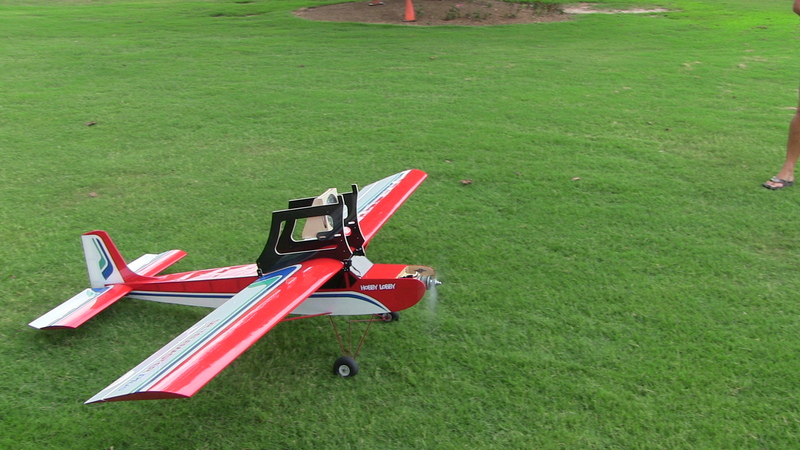 The photo below shows one of the RC planes with a UV light mounted in the middle (between the black frame) and a high-resolution camera to record avian reaction times. The team will be returning to Cape May in October with Carol Foss, Ph.D., Senior Advisor for Science and Policy at NH Audobon, an experienced pilot, and cameras ready to capture examples of avian deterrence.